Recognize visitors and customers across devices to deliver connected experiences. 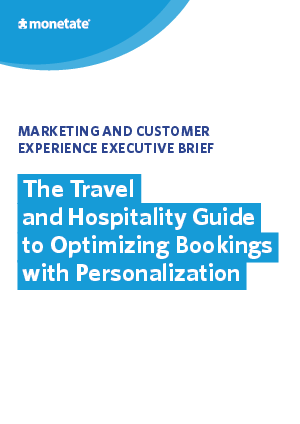 Optimize bookings funnels to raise bookings conversion rates and revenues. Segment customers to deliver truly customized content. Decrease the customers time to purchase by serving the right trip, excursion or reservation.